From my teen days as a ham, Field Day has had special meaning to me. In those days, my fellow teenage hams and I would set up the antennas and the rigs at the site, someone from the ham club would drop off the generator and we had it to ourselves the course of 24 hours. I have always thought, plotted, and planned for field day pretty much every non-field day day. Well I did take 25 years off from radio but for the last five or six I have been practicing field day often doing QRP portable. So in any case, I am looking toward June 22 with great anticipation. This year I acquired an Elecraft KX3. This rig will get its chance to shine at field day. One great feature is the Digital Voice Recorder (DVR) as well as CW memories. Another plus is low power consumption. I have enough batteries to make the duration. Two of them are LiFePO4, 10AH and 15 AH, which should be good for about 20 hours. I would love to have the soon to be released QRPWorks Ham Central Terminal to support CW, PSK-D, RTTY and logging. Yes my laptop could do it but it needs more power than the HCT and the laptop screen is difficult to read in daylight. I have two antennas planned One is a NA4RR hex beam covering 20, 15, 10 and 6 meters. It will be about 18 feet up. A second is a 40 meter full wave horizontal loop up about 30 feet. It should cover 40 through 10 fed with window line. It also should work as a vertical on 80 meters with the window line shorted together and some counterpoise wires. The full wave loop on 40 meters it is NVIS but I'll take that for Field Day. So I would say my equipment is better than my op skills but I can plod along. I am likely to get some help from fellow club ops. 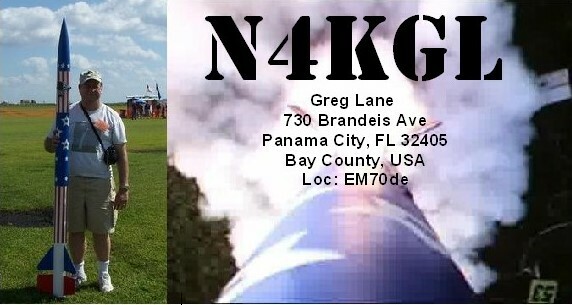 I am hoping one year to do a QRP battery entry.The club is a 2F EOC entry this year. We are W4RYZ in North FL. I hope everyone can support their local Field Day operation.